I won’t bother reposting the Avista article on Right Foot Down since it has no info you don’t already know, most likely. But if you want to see some more pictures, have a look. Give us a follow on Twitter for live updates. 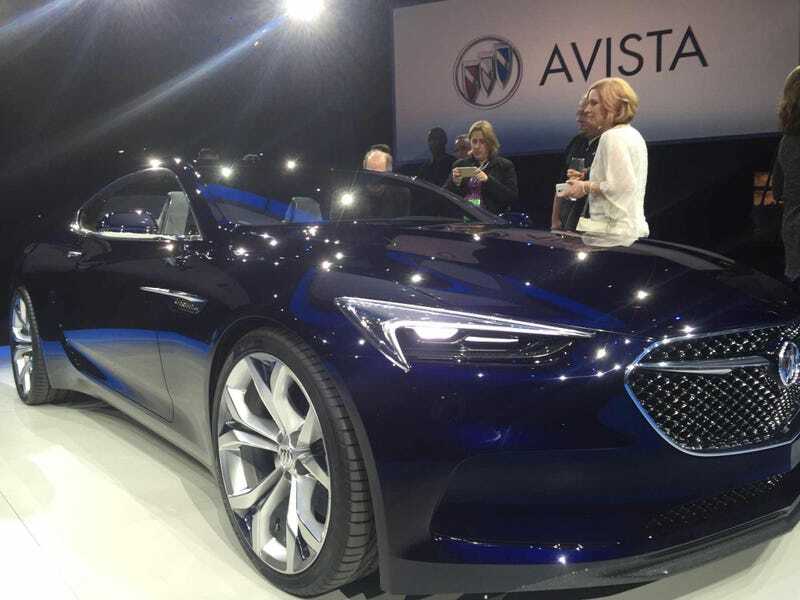 Will and Mike are trying to give a unique perspective of NAIAS that you won’t get from the other news outlets, but we all have to stop and drool over the Avista a bit.